Does Your Garage Door Opener Have a Mind of Its Own? Unfortunately some garage doors are troublesome. 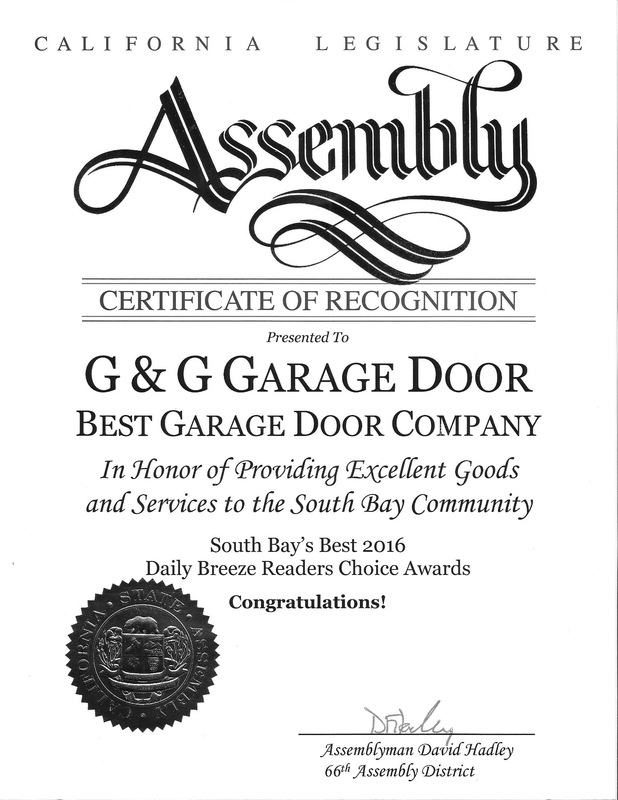 If you’ve been having a problem with your garage door, our repair specialists may be of service to you. 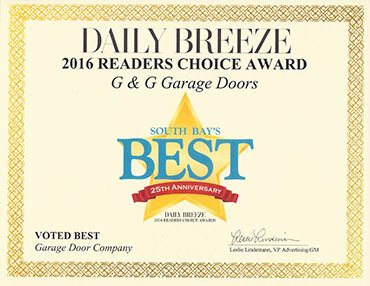 In our previous posts we provided readers with some important information to help them fix their garage door on their own; however, we are not opposed to helping you out when you’re in need! So, if your garage door opener runs for just a few seconds and then shuts off (and the door doesn’t move), we can help! What if my garage door motor runs and then immediately shuts off without moving the door at all? First off, this normally happens when a garage door is closed. Like we mentioned in a previous post, if your garage door doesn’t open, it may be because the springs are faulty. If the springs are intact, check the garage door’s tracts for any obstacles that may be hindering the door’s ability to move. If neither of these problems exist, you should check your garage door for a built in lock. If your door is locked, it won’t open manually or by motor. If your problems are solved – awesome. If they’re not – reach out to us! 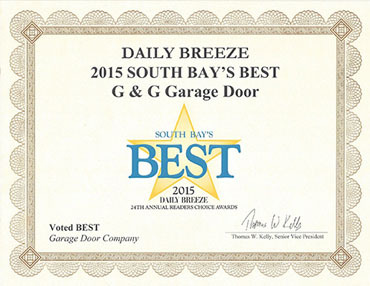 We have the garage door repair specialists that you need standing by. Contact us online today to schedule an appointment with us. If you need immediate assistance, we invite you to reach out to us via telephone at (424)-208-1988. To learn more about our services, visit us online here.